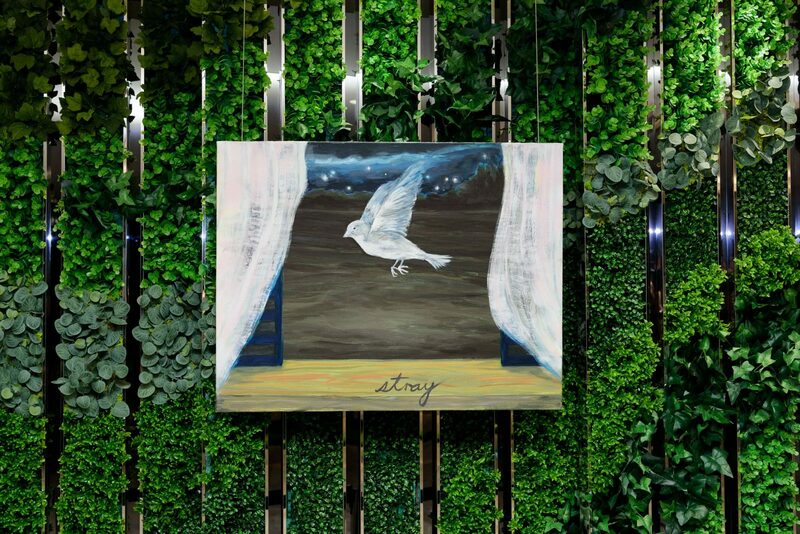 Featuring twelve artworks of Alex Heung Kin Fung, Fung Ka Fai and Yiu Chi Leung, the exhibition presents the pure serenity of nature and starts a quiet self-dialogue of art and life. Amidst the rapid development of the city, human seems to be farther and farther away from nature. How should we define a physically and mentally comfortable life? 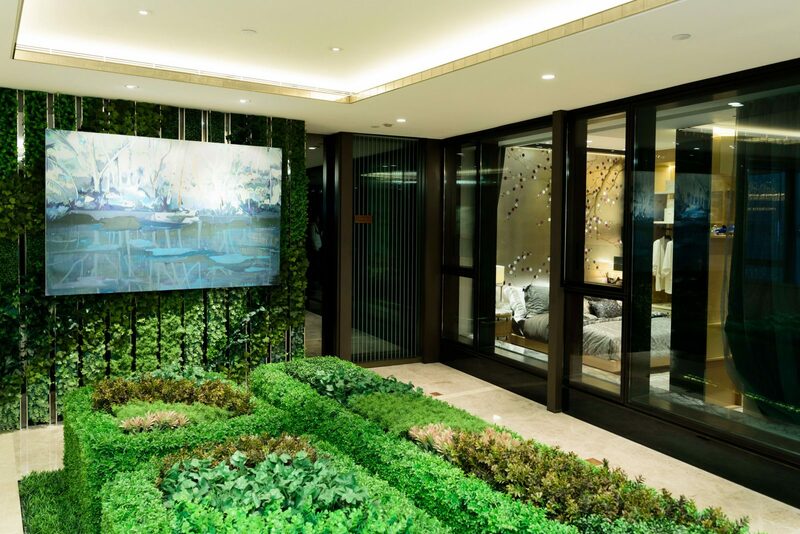 Turning the little greenness in our soul into artistic expressions, the artworks show the vibrancy of nature to the urban public; echoing the project statement of One Homantin – “Luxury．Art．Garden” and guiding us closer to our ideal home. Heung Kin-fung, Alex was born in Hong Kong. 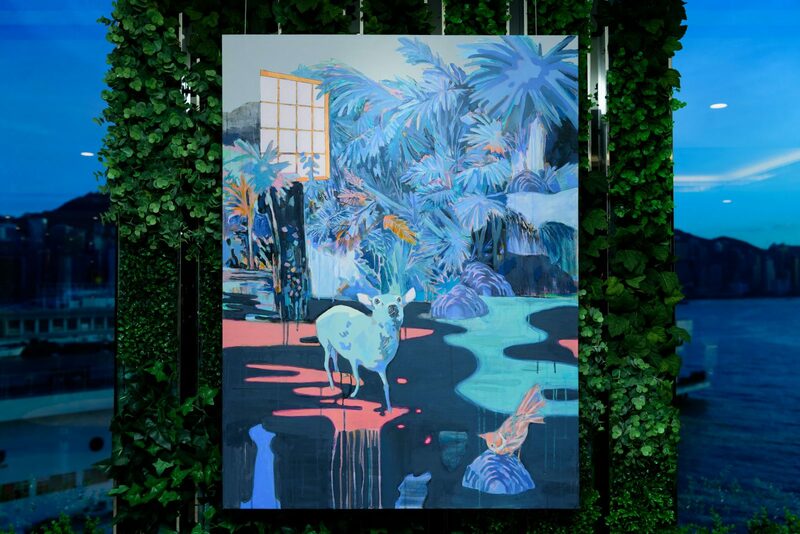 Alex received his BA (Fine Art) & MFA degrees from Royal Melbourne Institute of Technology (RMIT) University (co-presented with Hong Kong Art School). He is a lecturer of the Hong Kong Art School. 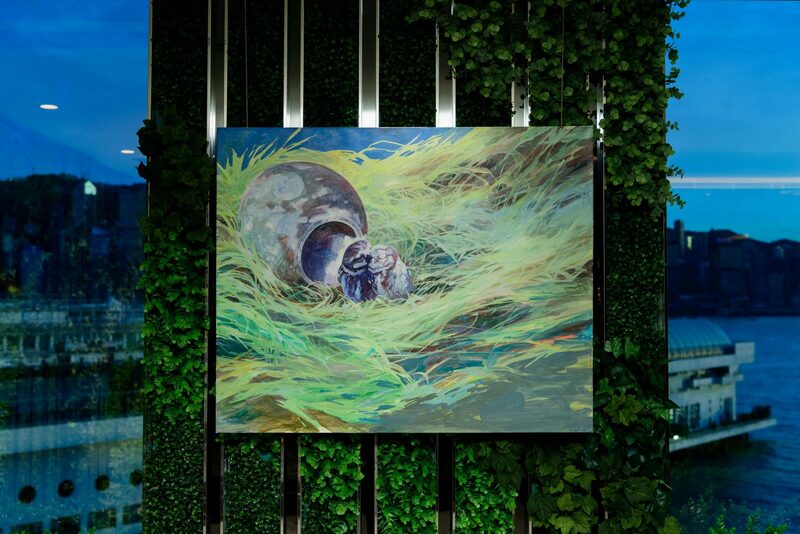 Alex has taken part in a number of exhibitions, and his painting is collected by the Museum of Art Hong Kong. 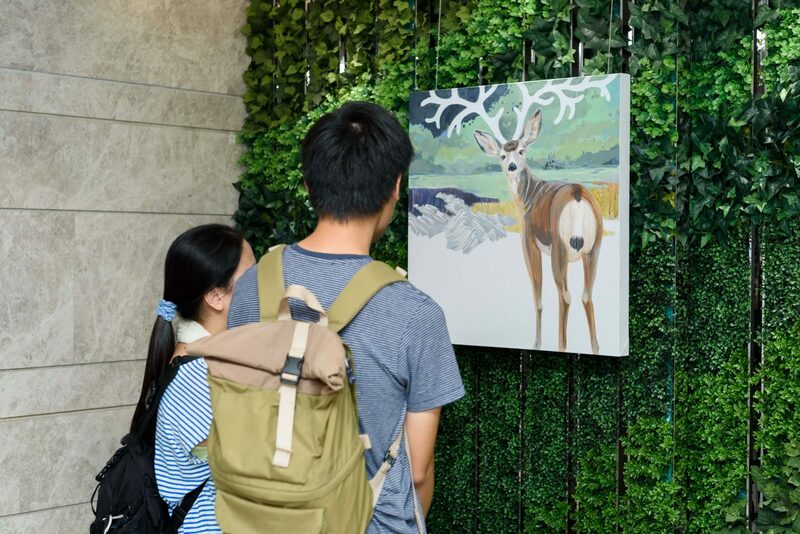 Alex is also the select artist for the “Art in MTR” project of the Ho Man Tin MTR station. Fung Ka-fai was born in 1983 in Hong Kong. 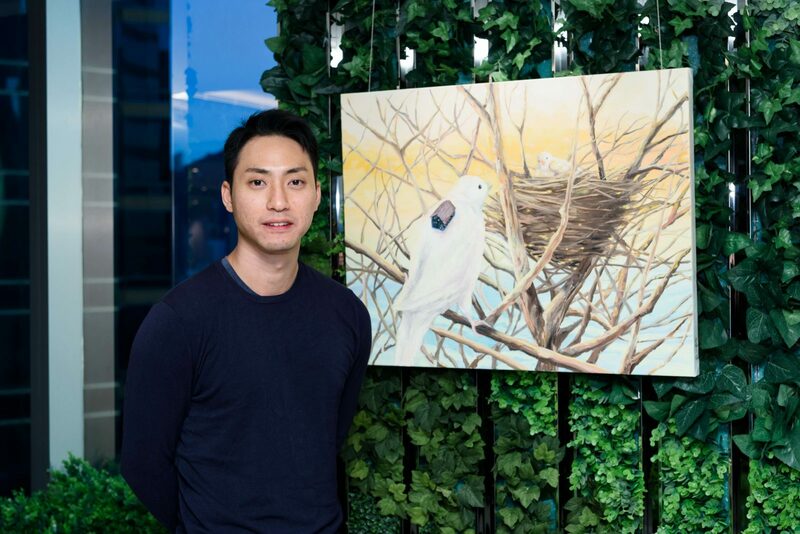 He graduated with a distinction of the Bachelor of Arts (Fine Art), majoring in painting, from the Royal Melbourne Institute of Technology (RMIT) University (co-presented with Hong Kong Art School). In 2011, he set up a studio in Kwai Chung and devoted in arts creation besides working full time for a living. 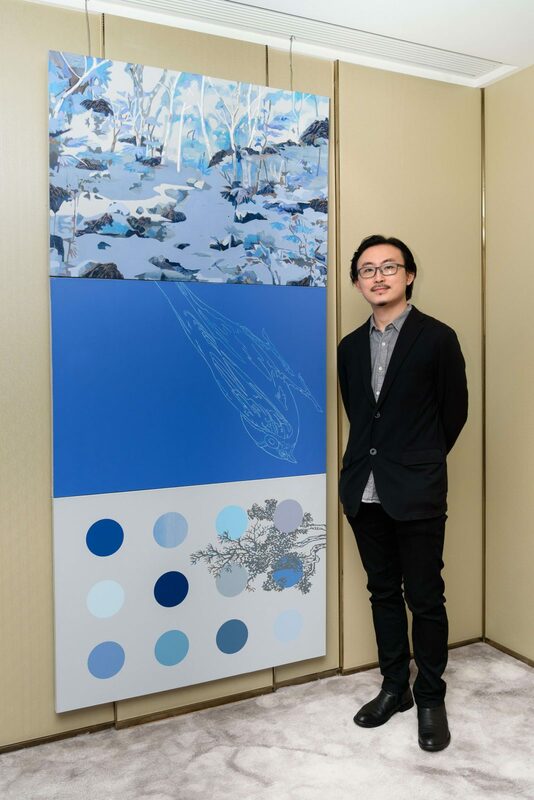 His works are in private collections in Hong Kong and Taiwan, public collections for Hong Kong Art School and Cultural Affairs Bureau Tainan City Government. 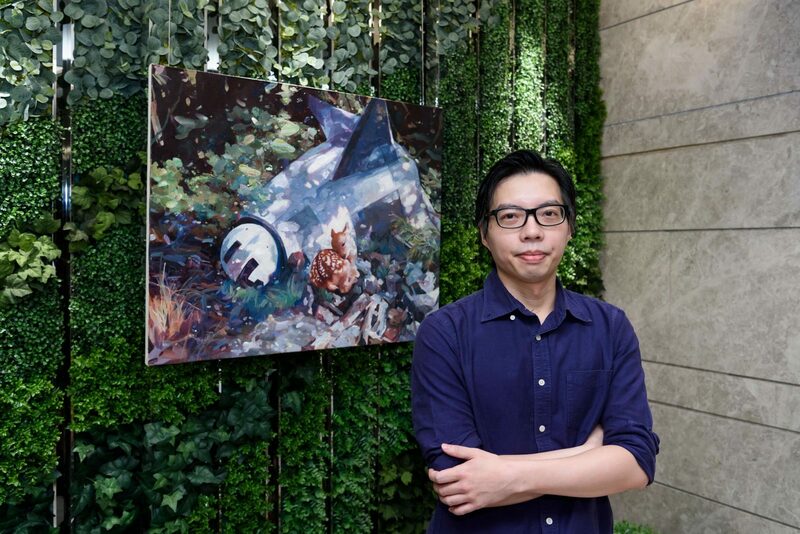 Yiu Chi Leung conducts his creative artwork in Hong Kong. 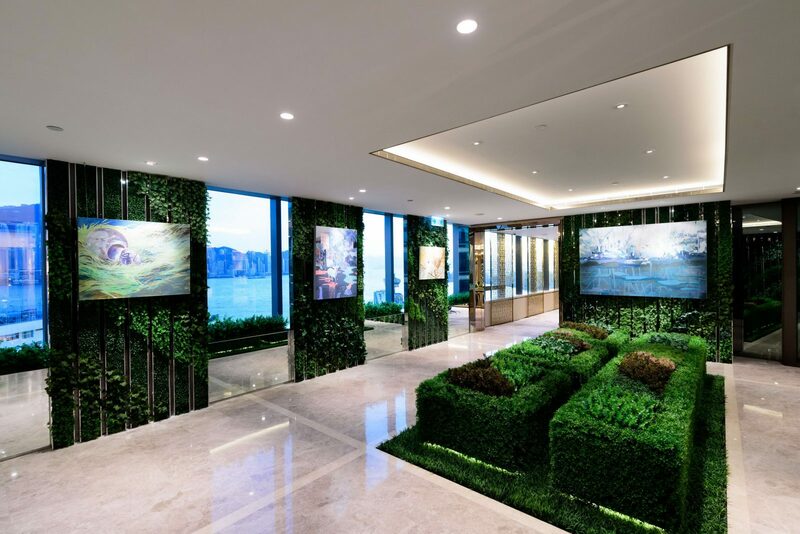 He graduated from Royal Melbourne Institute of Technology (RMIT) with a Bachelor degree of Arts (Fine Art) (co-presented with Hong Kong Art School), major in paintings. Yiu Chi Leung’s talent is well recognized through Mr. Jerry Kwan Memorial scholarship and New Art Wave International Artist award. His work, created based on a spectrum of media such as drawings, installation, photography, and mixed media, have been collected and displayed in various exhibitions around the world.